Lower back injuries are caused from heavy lifting, bending over, falling or general accidents, and can be painful to endure. A Lower Back Injury can affect your ability to work or leave you unable to work at all. Your lower back controls from the hips to the lower part of your rib cage. An injury to your lower back can drastically affect your ability to bend, pick things up, sit up straight, drive, and work. An injury to your lower back can also affect your spine, which is the central support system for you body. Lower back injuries can also affect your ability to have a proper nights sleep, which will then affect your daily routine. Spinal injuries stemming from lower back damage can be very traumatic and should be taken very seriously. If you have suffered a lower back injury you should see a doctor immediately so they can take x-rays to view the damage done to your back. The spinal chord is delicate, therefore treatment can be lengthy which is why consulting with a lawyer is important, so they can help you obtain compensation for future medical costs. Lower Back Injuries are not always obvious and can be difficult to obtain compensation for. Medical costs can accumulate if you are unable to work and your living expenses can become unaffordable. Fortunately, working with a Personal Injury Lawyer can help cover these costs because they can negotiate with insurance companies. If you or a loved one has suffered a lower back injury on the job or in an accident you may need assistance gaining compensation. 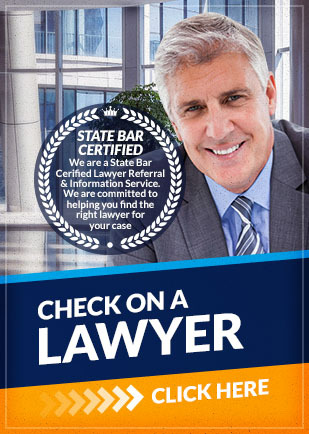 Contact Attorney Search Network today. An experienced lower back injury lawyer can review your claim and get you on track for proper medical treatment and compensation.